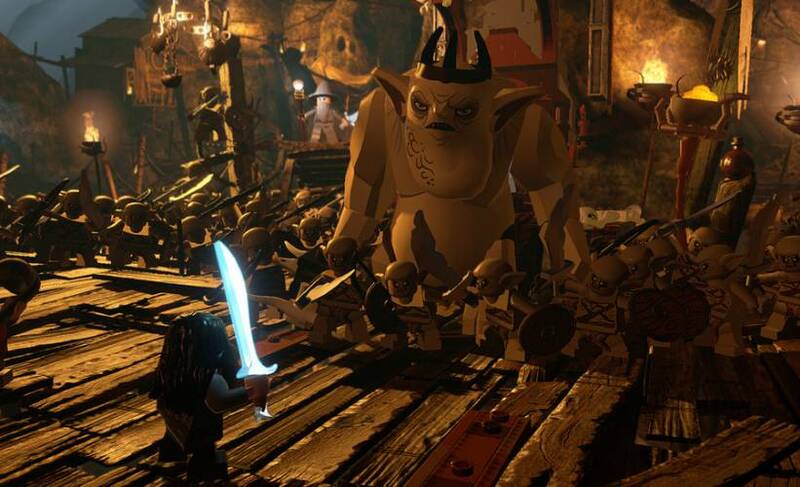 Reclaim the Lost Kingdom brick by brick! 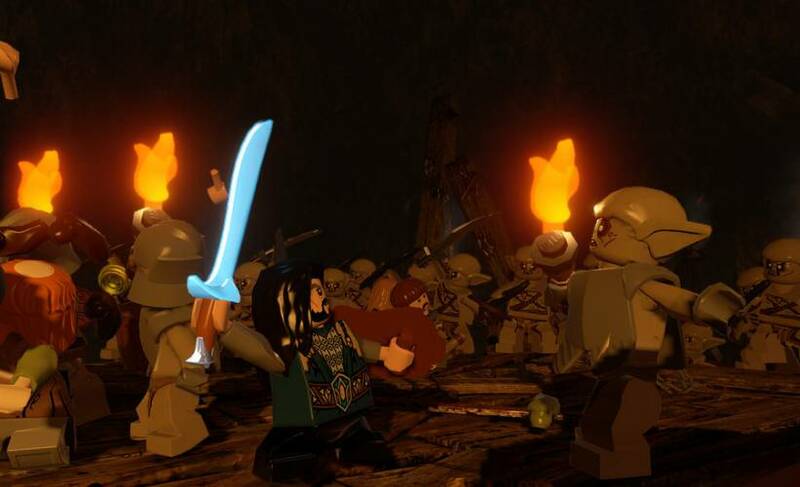 Join Bilbo Baggins, Gandalf, Thorin and his company of Dwarves in an epic adventure across Middle-earth to recapture the Lonely Mountain in the most expansive LEGO game to date. 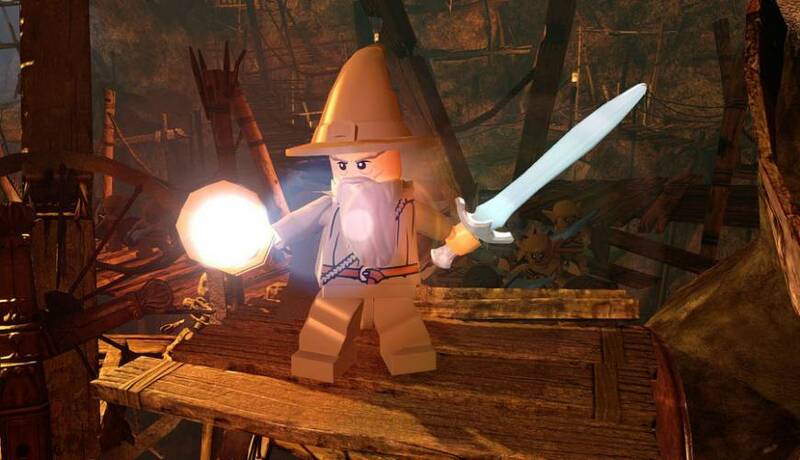 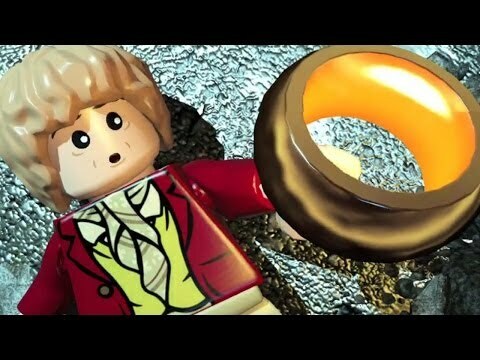 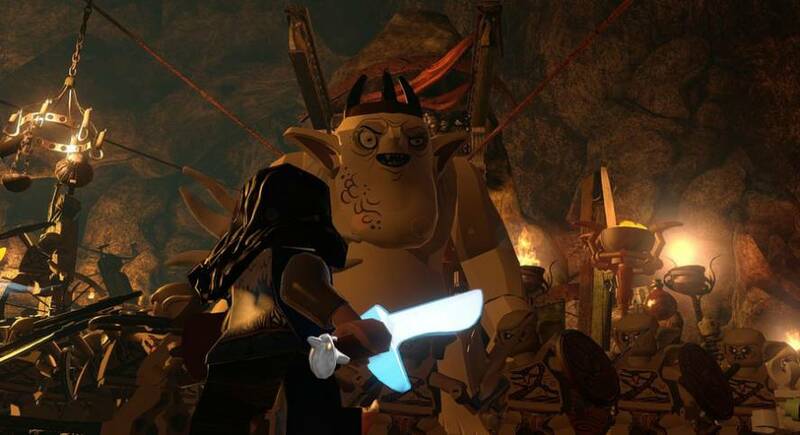 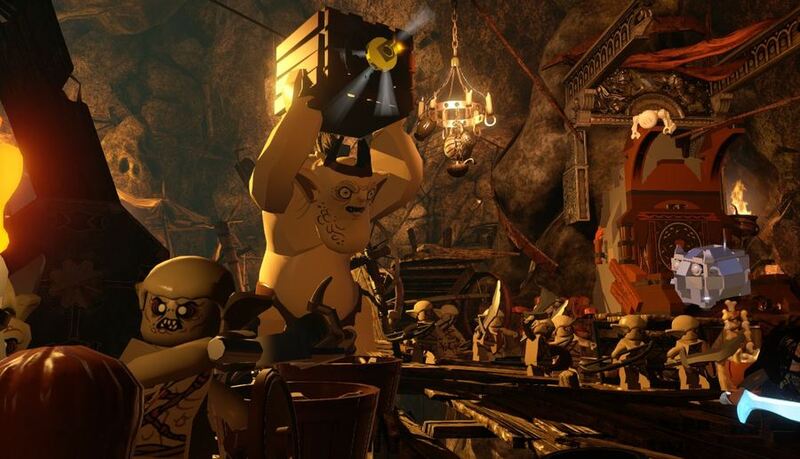 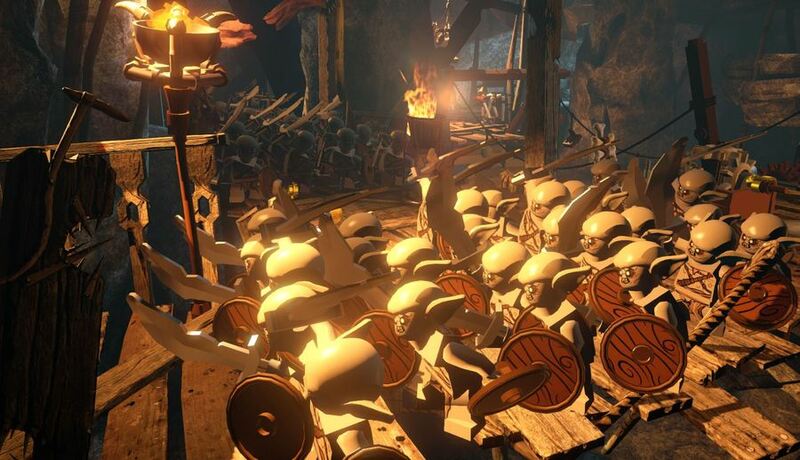 You can buy LEGO The Hobbit at a good price and enjoy the gameplay.